Our Level 3 Apprenticeship programme in Gas Utilisation: Installation and Maintenance is now well under way. 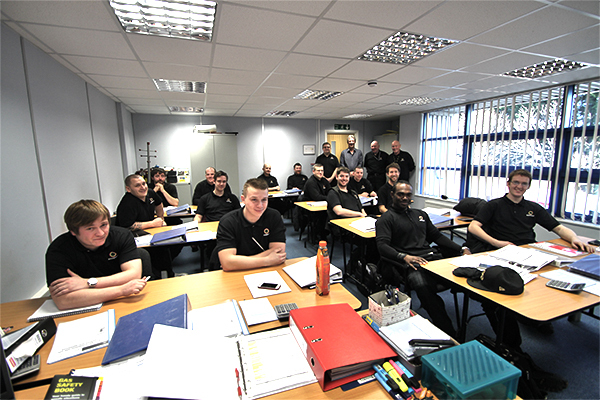 This week (19th January 2015) a group of fresh faces from the Dixons Carphone Group began their 11 week journey with Logic4training, to become Gas engineers for the groups service brand, ‘Knowhow’. These Knowhow colleagues are completely new to the gas industry, learning the trade from the beginning with us at our Luton centre. The group anticipate a further increase in demand for it’s services and are preparing for an even busier future. Over the next 3 years they will look to double the amount of qualified gas engineers to around 300. This is another good sign for the industry in general and it’s also great to see such a large company investing valuable time and resource to ensure all their installers are trained to the highest standard. The Apprentices have come from all over the country, some as far as Scotland. Most of the trainees are well into their 20’s, older than you might expect for an apprentice, which goes to show that you’re never too old for a career change or apprenticeship! 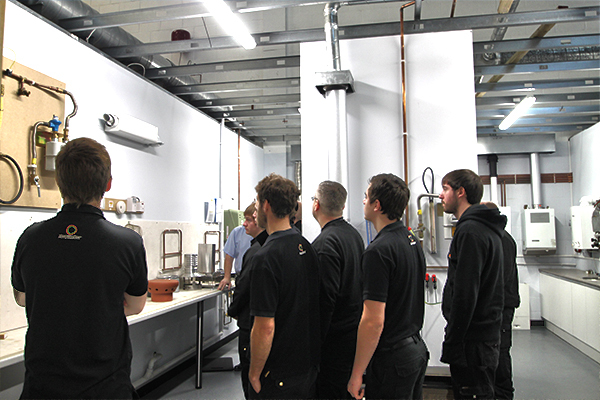 Over the 11 week block release period the apprentices will go right back to the basics, covering; Health & Safety, pipe-work skills (including jointing), tightness testing and purging, ventilation and combustion, everything necessary to make them quality, industry recognised gas installers. If you would like to learn more about the units covered by the course Click Here. Currys, PC World, Knowhow and Dixons Travel are part of the groups UK operation, which recently merged equally with The Carphone Warehouse to form “Dixons Carphone” Prior to the merger, the group was known as Dixons Retail, a multinational electrical retailer and services company. Dixons Carphone is one of the biggest consumer electronics retailers in Europe. 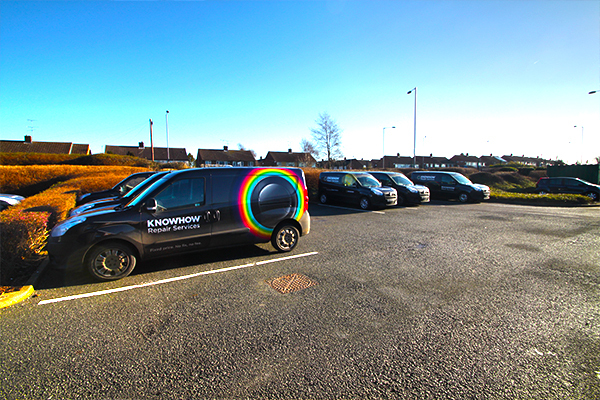 Their service brand “Knowhow” is an award-winning, end-to-end services brand responsible for delivering IT support, Repair of products, onsite maintenance and delivery + installation of white goods, electronic goods and other products to customers and premises across the UK. “Knowhow” strives to better serve customers throughout the lifetime of their products to help them get the best from their technology. Click Here to get your FREE PDF guide.